The anatomical accuracy and the “life-like” quality of a facial, finger, hand or other visible aesthetic prosthesis is critically important in a patient’s initial acceptance of and their happiness with their new prosthesis. A collaborative team approach certainly benefits many of our patients just as our new prototyping technology benefits others. However; no matter where your care is received, the final result – the way you look with your prosthesis in place and live with your prosthesis each day- is ultimately determined by the commitment, the judgment and the skill of the anaplastologist you have selected. 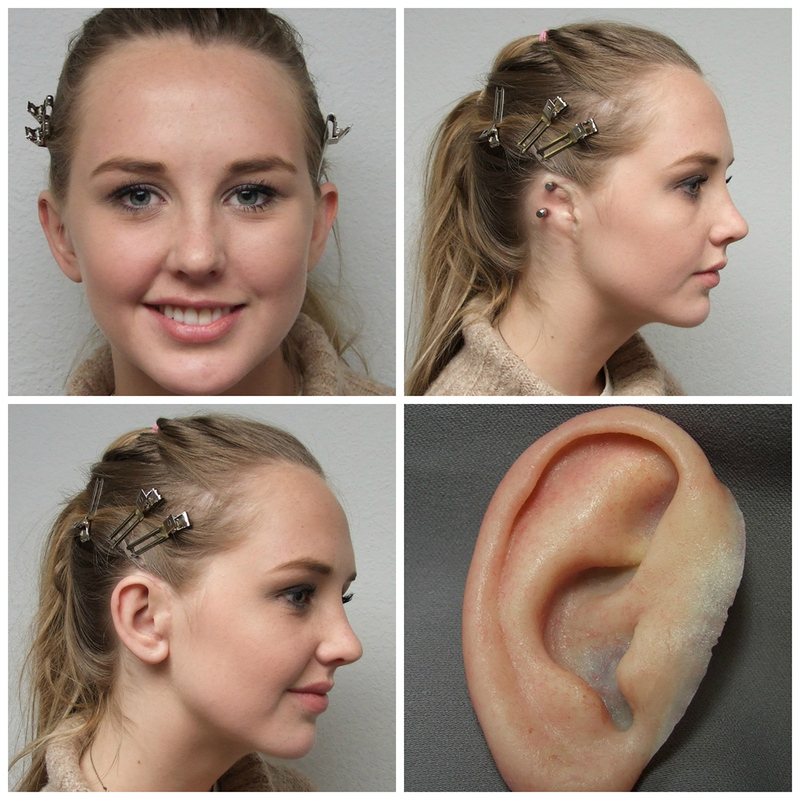 How well does your current prosthesis match your own skin? Basically, how effective is it in not being noticed at all? Does your prosthesis accomplish this? Medical Art Prosthetics can create for you a life-like, natural-looking new prosthesis. As specialists in facial prosthetics we focus our talents and commit whatever time and energy our conscience dictates as medical artists in creating prostheses of such naturalism they could be seen as works of art. Our results consistently please our patients and physicians who recognize our work. Medical Art Prosthetics has been a leader in actively accessing and investing in new digital technologies to streamline the initial design and shaping of prototypes for facial prostheses. As independent career facial anaplastologists we enjoy the enrichment of daily experimentation and discovery that benefits all of our patients.